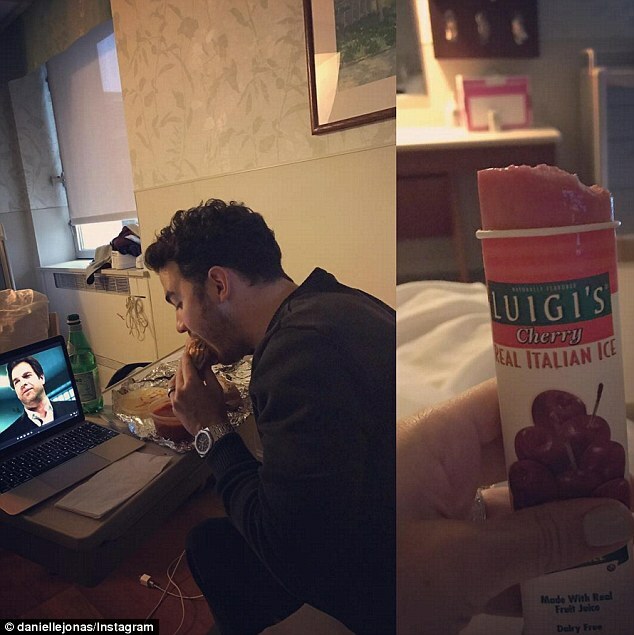 Kevin Jonas Announces His Second Child's Name - Valentina Angelina Jonas! What Position Will Shivaay Take Among Ajay Devgn's Top 5 Openers? Adele endorses Hillary Clinton at concert: "I love her, she's amazing"